Anti-fouling paint is used to prevent barnacles and other marine growth from forming on the hull of your boat which reduces performance and fuel mileage. 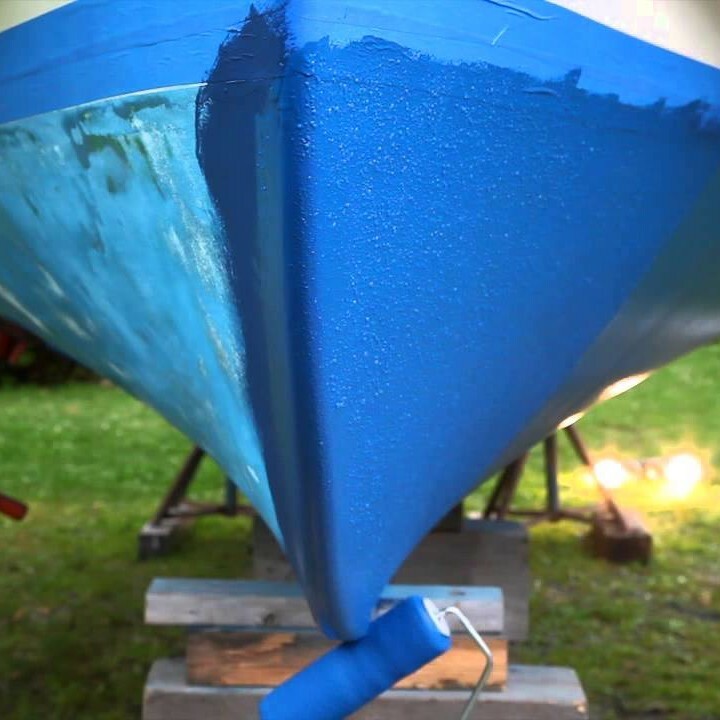 This process usually occurs any time your boat remains in the water for an extended period of time. Bottom painting should be a part of yearly maintenance. We also perform tasks to include detailing, engine maintenance and installation of electronics or wiring. These services are provided for trailer able boats only. However we can provide a trailer if you do not own or have access to one. We also haul out and store your boat during hurricanes or inclement weather. Please contact us to assist you with your boat maintenance needs.